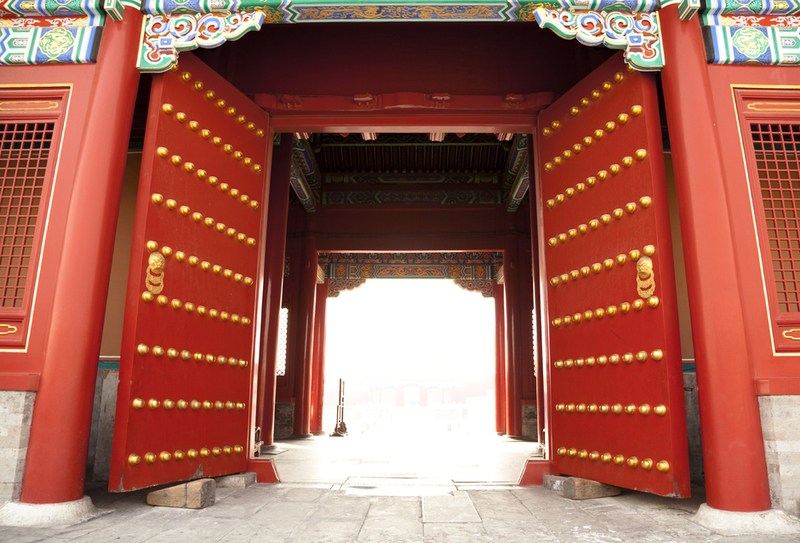 China experienced the greatest economic expansion in its history during the Ming dynasty (1368–1644). The economic of the Ming dynasty was a period of capitalism. 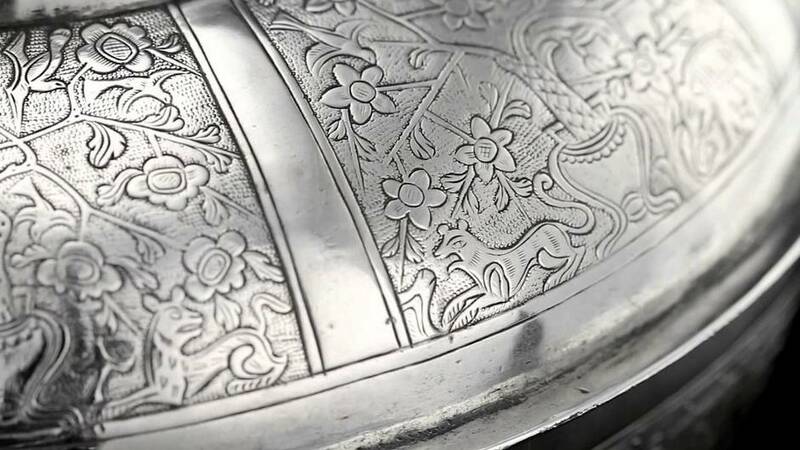 The silver trade between the Americas and Europe and onward to Chinese Ming Dynasty from the sixteenth to eighteenth centuries (1500–1800) had a profound effect on the world economy. The silver trade could also be considered the beginning of a global economy. Spaniards traveling west discovered vast amounts of silver which fueled their trade economy. One of their greatest findings was the Potosí silver mines. 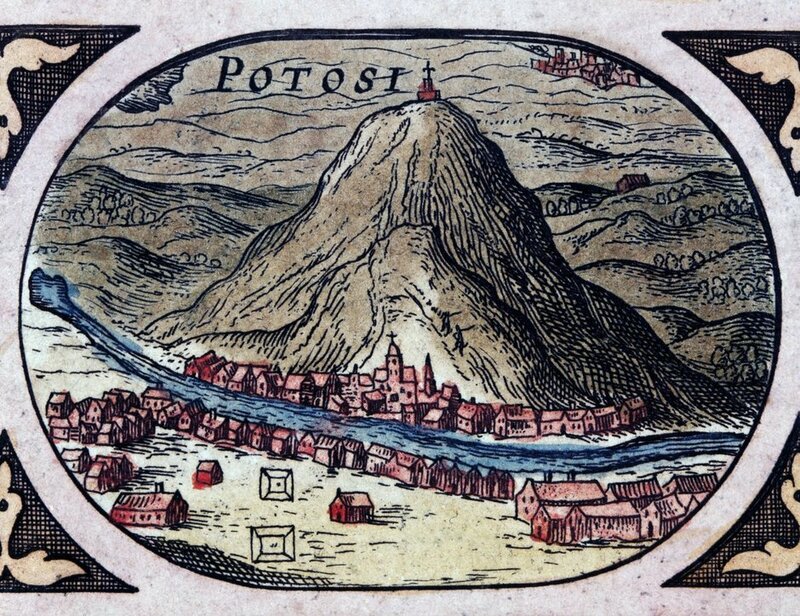 Potosí's deposits were rich and Spanish American silver mines were the world's cheapest sources of silver. 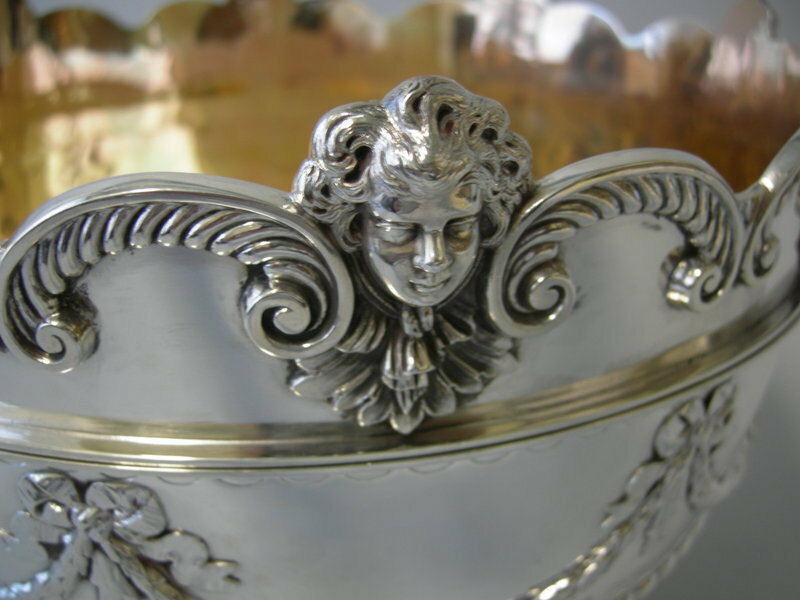 By the end of the 18th century, more than 40,000 tons of silver would be shipped from Potosí alone. From 1500 to 1800 Mexico and Peru produced about 80% of the world's silver with 30% of it eventually ending up in China. 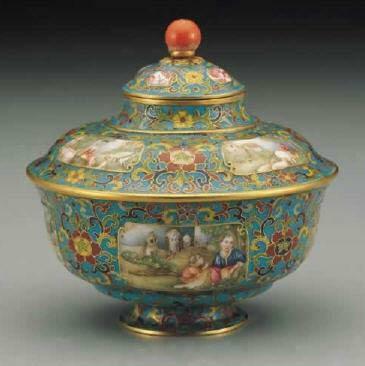 In the late 16th and early 17th century, Japan was also exporting heavily into China and the foreign trade. 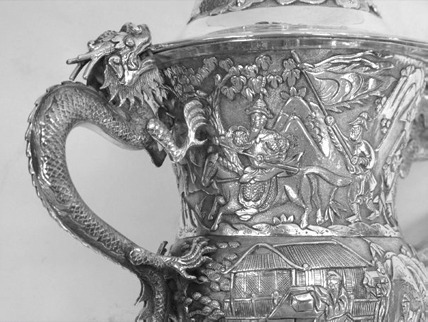 The Spanish acquired the silver, using it as a means of purchase which landed it mainly in the hands of the British, who then used it to purchase the exotic commodities of China. 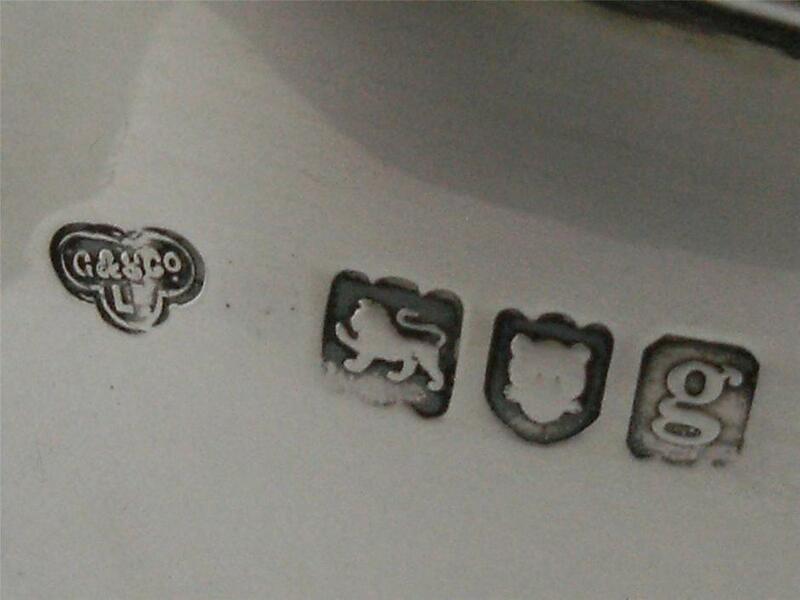 The silver trade marked the era of commercial capitalism and became the bridge between late medieval and modern times. Despite their best efforts, by 1759, and because of the changing Atlantic trade highway(seaway), Spain could no longer compete successfully with England and France in the international economy. Between a medieval management style and the expanding global economy, mostly through England's commercial and industrializing economy that was in a phase of rapid expansion and competition on a global scale, Spain found its empire in various stages of demise and most of the silver that came out of the Americas went to Europe via trade. China dominated silver imports. 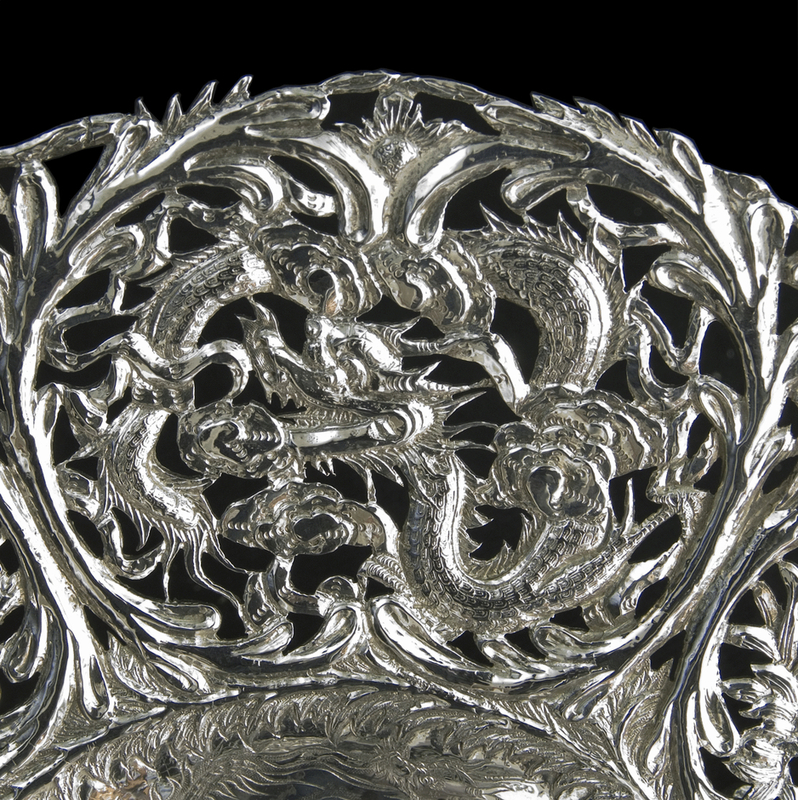 The market value of silver in the Ming territory was double its value elsewhere, which provided great arbitrage profit for the Europeans and Japanese. 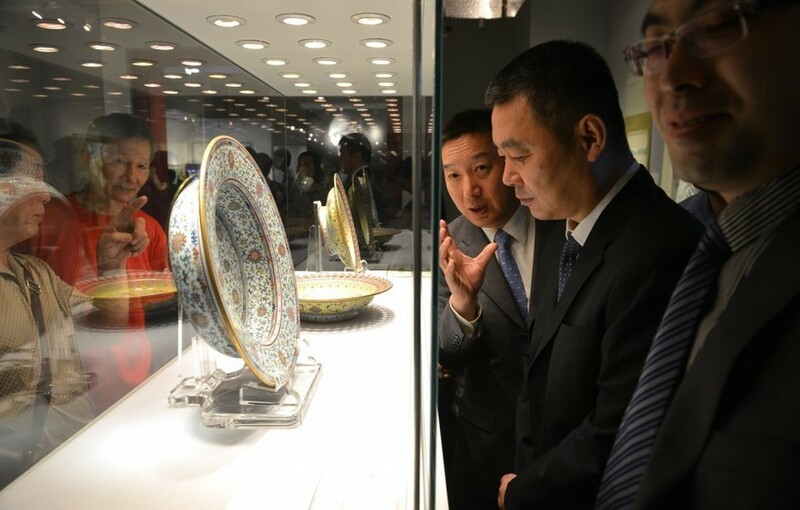 While the Chinese imported silver, they exported gold. Silver later became used as coinage. 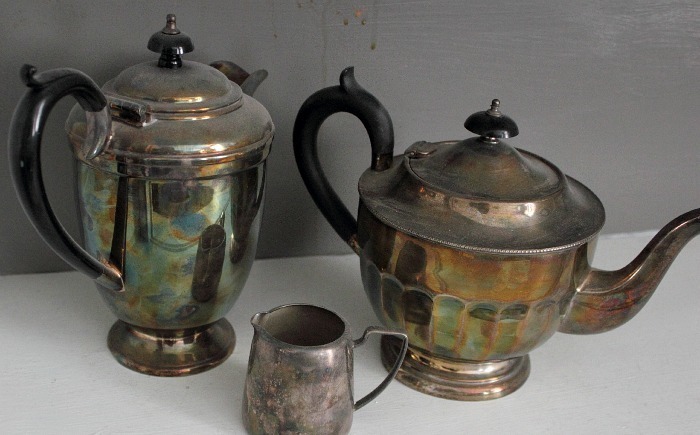 (Copper was also considered but there was one difference: silver could be assayed for purity while copper could not. In order to assay a copper coin, one would have to destroy it.) Local Chinese government officials would demand taxes to be paid in silver and eventually silver backed all of China's economy. 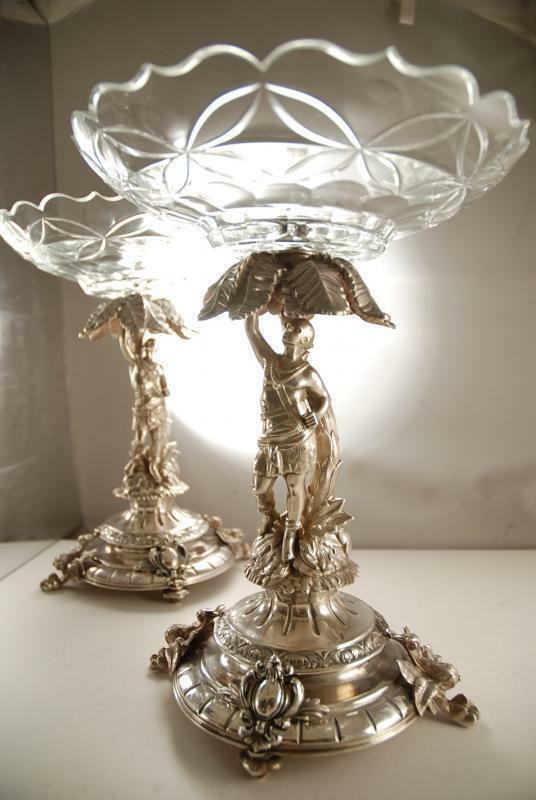 The increasing supply of silver from the Spanish and other Europeans caused the price of silver to inflate, which eventually affected the deflation of values of all commodities. Silver became so plentiful that silver coins replaced copper coins and paper banknotes as the common medium of exchange. About the year 1500, the dynasty had an isolationist policy towards trade. 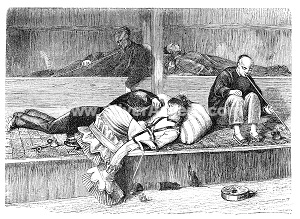 Private foreign trade was outlawed, so a lot of illegal trading was carried out. The officially sanctioned trading was only allowed in three ports. Japanese were allowed in one designated port only once every ten years. 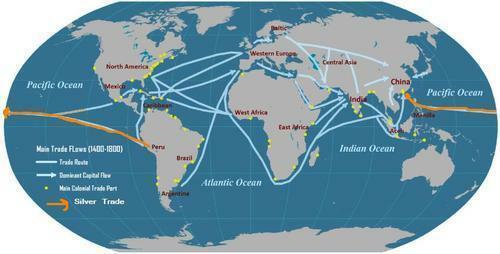 In the early 1500s, the Europeans arrived to trade. Rafael Perestrello, who was a cousin of Christopher Columbus, arrived in Guangzhou in 1516 to trade. Then a large Portuguese expedition came to Guangzhou in 1517, but the landing party was put in jail. After this, there were naval battles that the Portuguese generally lost. But in 1557, the Portuguese convinced the Ming court to agree to a treaty that made Macau a legal trading port of the Portuguese. The flow of foreign money was greatly diminished due to fighting between Spain and the Dutch and English. The Spanish rulers tried to have the silver of the Americas brought directly to Spain instead of being exported to the Ming Empire. This raised the price of silver sharply. Then in 1639, a Japanese Shogun limited foreign imports as part of his isolationist policy. 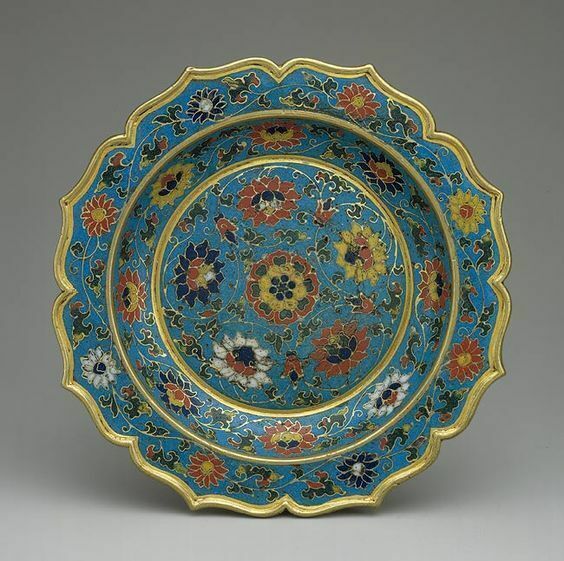 This further limited the empire's trade and contributed to the Ming Empire's monetary crisis. The value of silver jumped markedly. Because of the inflation of the price of silver and natural disasters, the farmers had more difficulty to pay their taxes in silver as they were required to do. 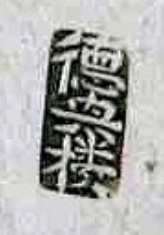 This damaged Ming court revenues, and the farmers found that paying their taxes in silver as they were required to do was a great burden.